Robin is a graduate of The University of Georgia with a BBA in Marketing. She has been a resident of Morgan County since 1993 and is married to Jack Bone. Before Robin obtained her Real Estate License in 2006, she was the Controller at Madison Electric & Southern Lighting for 10 years. 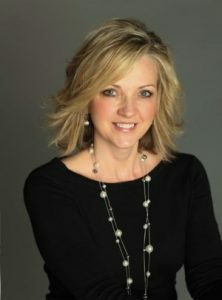 Robin’s organizational skills coupled with her desire to find the perfect property is an asset to both her clients and Breco Realty and assures clients and customers get quick responses and the full-range of real estate services. Robin’s expertise lies in residential sales where she is consistently a million-dollar producer as well as a Certified Master Negotiator. In 2017, Robin obtained her Broker’s License and is an Associate Broker at Breco Realty.